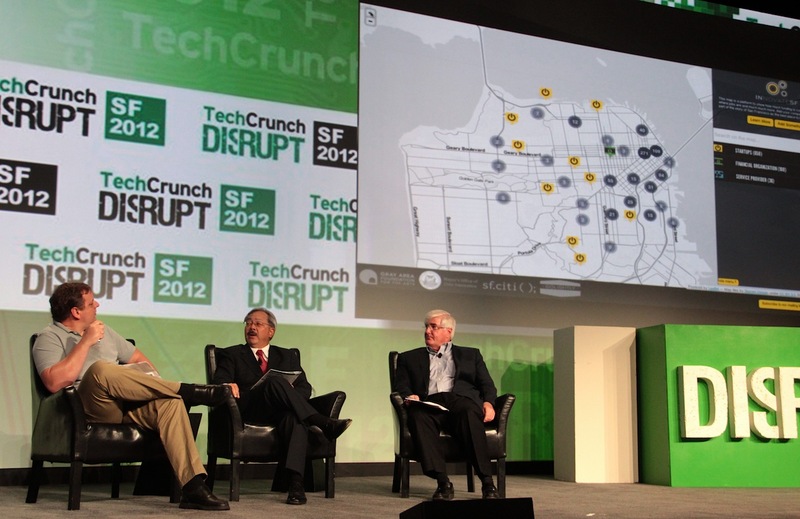 To help you navigate the city of tech, San Francisco, Mayor Ed Lee has announced the launch of a “Startup Map”, which shows you where all of the hottest startups in the city are. This is to promote “Innovation Month”, which has been set for October by the Mayor. This should honestly be a roadmap, pardon the pun, for every city in the world. Being able to see where all of the action is set on top of an interactive map not only helps those visiting, but also those who are looking for jobs in tech. The city is cleaning itself up, and Lee said that Market Street used to be “our Skid Row”, which is clearly no longer the case. The site is currently down, but it will be available here.